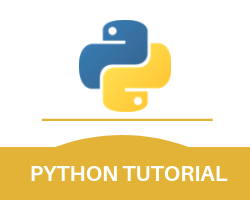 With this method, you can complete the task of python delete file if exists. It is also important for you to know that you can only remove empty folders in this programming language. With this method, you can complete the task of python delete file if empty. With this, we finish the python delete file part of our entire python tutorial.